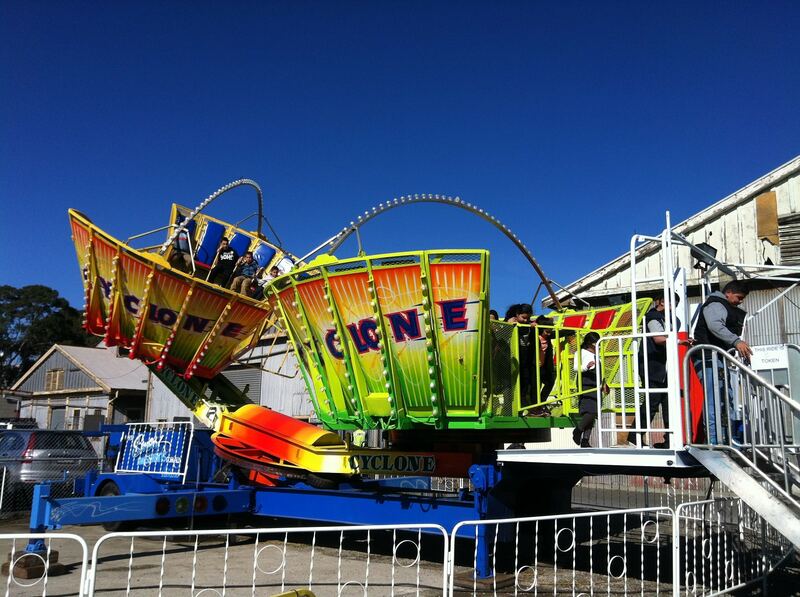 Description: This exciting major ride appeals to kids aged 8+. The two carriages each seat 12 riders for total of 24 customers per ride. Each carriage spins on its own axis at 8rpm while the whole ride spins at a 30° angle at 12rpm. 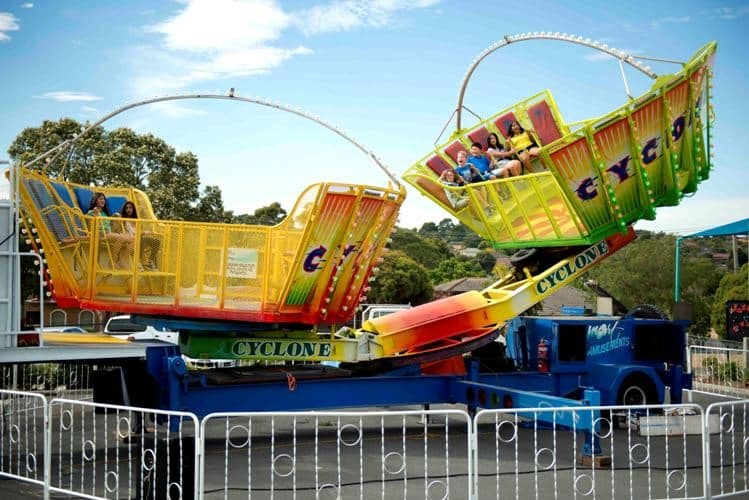 A spectacular and safe ride with high capacity of up to 480 riders per hour.